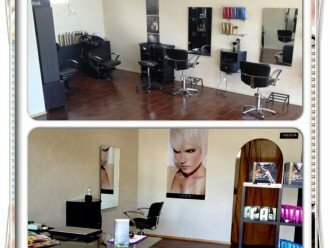 Enigma Hair and Beauty < Hairdressers / Hair, Makeup & Nails in Yorkeys Knob < Cairns Local - Cairns Local Business Directory for Cairns, Bungalow, Palm Cove, Smithfield, Yorkeys Knob, Manunda, Portsmith, Stratford, Clifton Beach, Kewarra Beach and surrounds. For one-on-one personal care and attention, drop into Enigma Hair and Beauty today. We have dedicated and experienced stylists, who are passionate about their craft. We put in 100% effort with every customer! We also have an expertise in Hair Extensions, Blonde colours and Upstyles. 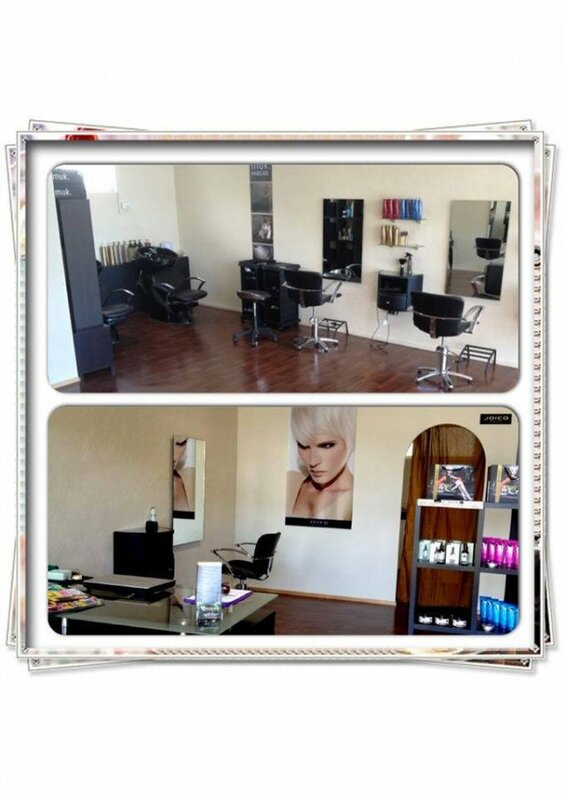 Enigma Hair and Beauty at Yorkeys Knob welcomes new and existing customers, so call today!